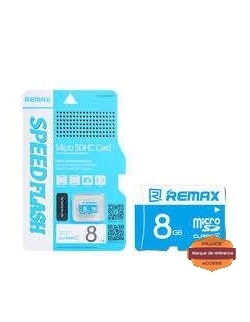 CARTES MÉMOIRES Il y a 9 produits. 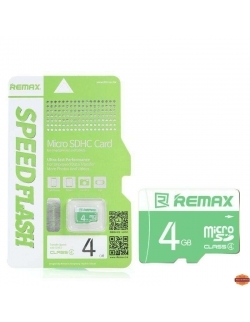 MICRO SD AVEC ADAPTATEUR KINGSTON 4GB. 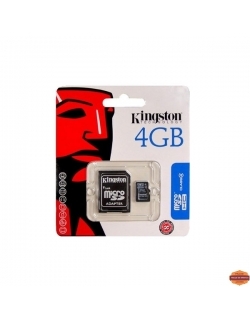 CARTE MEMOIRE KINGSTON MICRO SD 8GB. 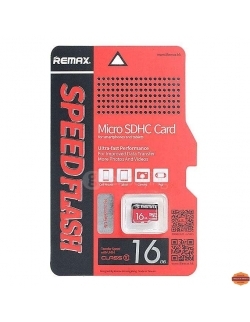 CARTE MEMOIRE KINGSTON MICRO SD 816GB. 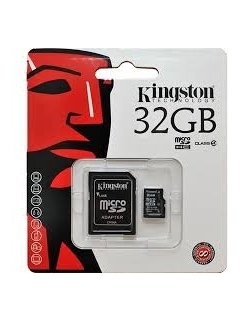 CARTE MEMOIRE KINGSTON MICRO SD 32GB.